Here is one of the first set of recumbent pictures which we made in 2003 in Germersheim (D). 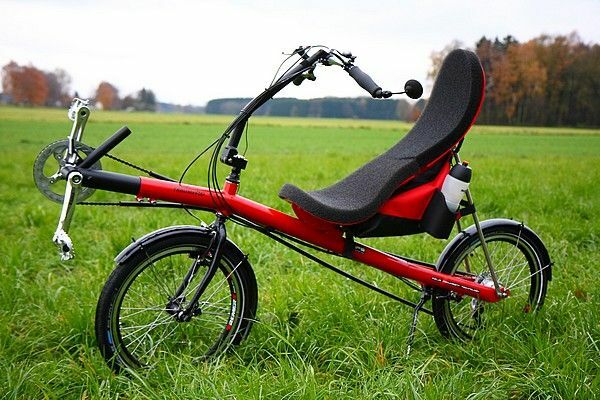 You can see mainly recumbents made by homebuilders, but also few production recumbents from different brands. 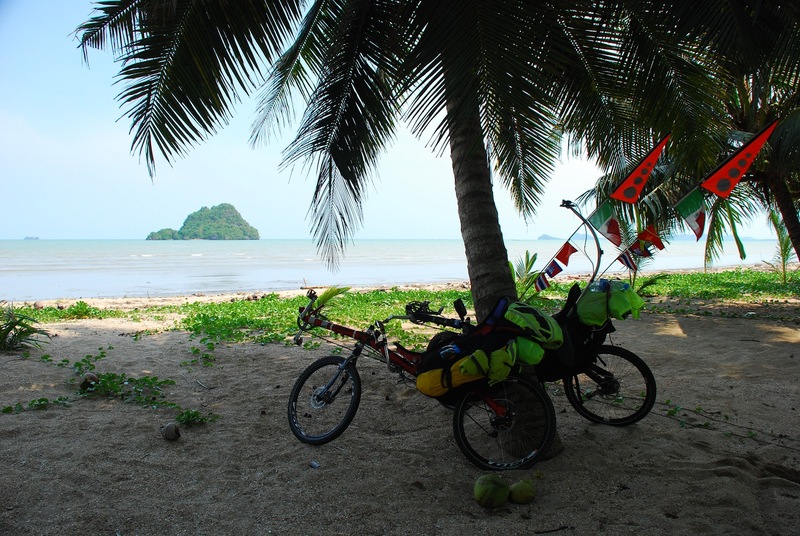 Quite interesting is the Cordes trike with only one bar. We do not know if this is common trike from some producer or if that is a way how Jan Cordes “improves” trikes and other bikes. If you know, post into the comments. Quite interesting is also the way of suspension of the front wheel. Does anybody have an experience?